The object of the Sipa game is to hit a shuttlecock with your feet and elbows for as long as you can. In the Philippines, players use washer with ribbons or scrap cloth. 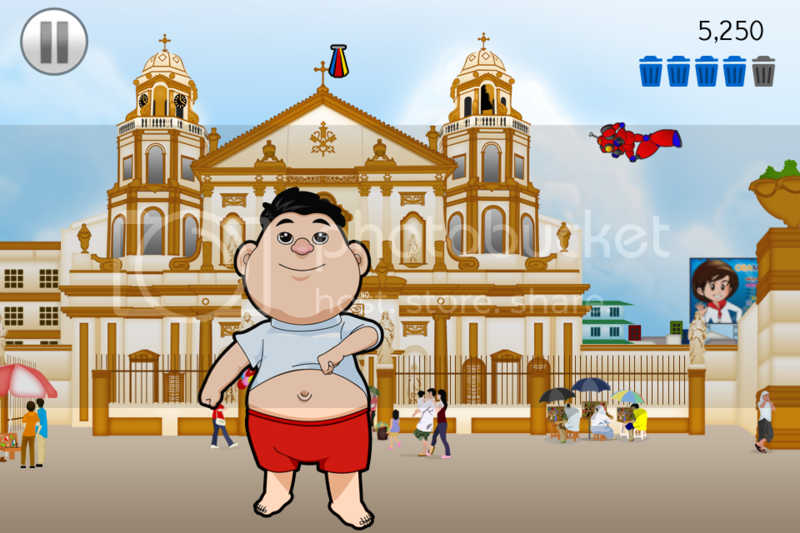 The game puts you in control of Butchukoy, a little boy out to play Sipa throughout the streets of Manila. 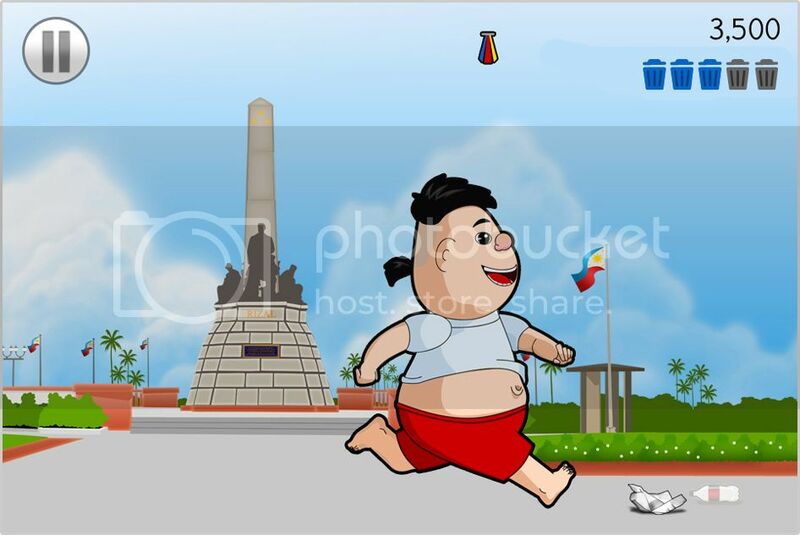 Earn points every time Butchukoy successfully hits the shuttlecock. Look out for litter on the streets because you’ll get extra points for picking them up. You’ll be able to use these points to unlock other places in the Philippines so keep them coming! Furthermore, what makes Sipa different from other games available today is the fact that there is more to it than just excitement and thrill. Sipa spells nationalism, culture, heritage, life lessons, and adrenalin-pumping gaming acts all rolled into one. Buy Pinoy! The SIPA app is available for only $0.99 on Android and iTunes! What’s better is that part of the proceeds from this SIPA game will be given to Mighty Minds and Filipino Matters, two non-profit organizations aimed at promoting Pinoy pride and uplifting the Filipino youth through education. It’s for a really good cause, so this is one of those purchases where I can safely say that every cent I paid for is worth it! This is not a sponsored post. I purchased the app on both the Android Market and the iTunes App Store to facilitate this review. Wow galing ng pinoy. Keep making more mobile apps. Looks kind of cute, will try it. Thanks! I never get to learn how to play the game – I tried several times but I failed LOL! 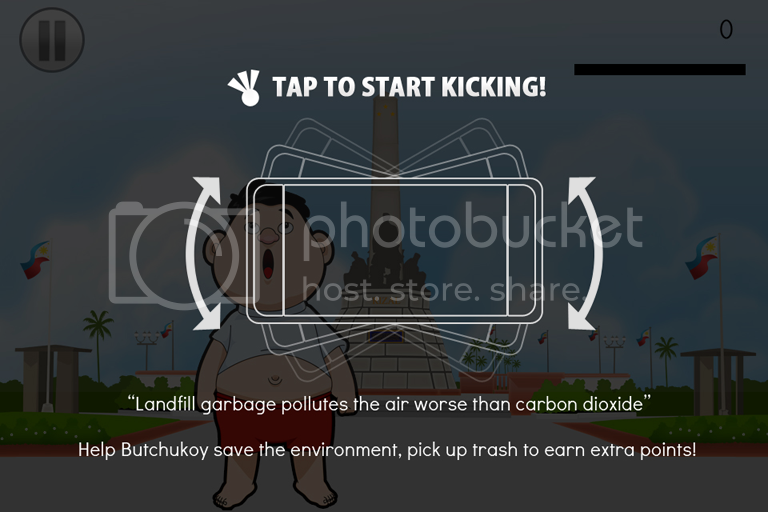 So this digital game could be the answer to my longing to play SIPA hehe! 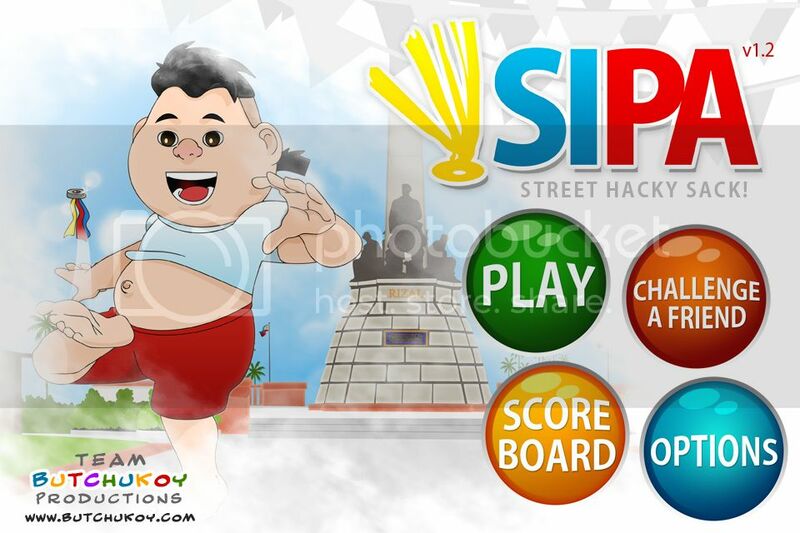 I’ve always wanted to learn how to play SIPA. Unfortunately, because we’re mostly girls in the family (yes including my cousins), we didn’t have the chance to make this a “family sport”. I will definitely download this app on my phone as soon as I get my card replaced. I will definitely support our own great Pinoy henyos (in the real sense of the word). This is so nice. Kudos to the maker. Aside from introducing the game, the kids also get to know the places in the Metro. sana pati sa com puwede gusto kong maglaro e pls pls pls !!!!!!!!!!! Hai kaye, is the this dawn,.. an IT student and we are currently working on a mobile App called “Takyan”. It is the visaya term for “SIPA”. I hope you could help us… However, this game would not be publish as it is just part of our capstone Project….